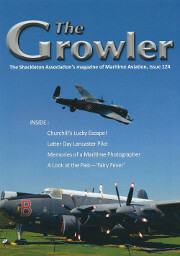 The Spring 2019 (124th) edition of The Growler is out now! 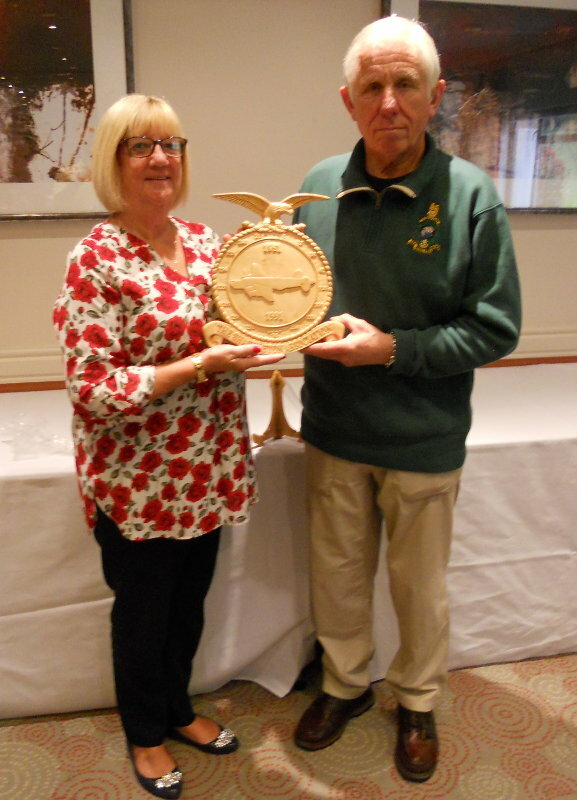 Bryn Lewis, who has been our steadfast and distinguished Chairman for many years, has decided to retire and we are sure that all of our membership would wish to join the committee in thanking him for his hard work, dedication and extremely valuable service for the Association. His enthusiastic leadership and careful management has proved to be a most reliable and valuable asset, and he will be greatly missed at future committee meetings. 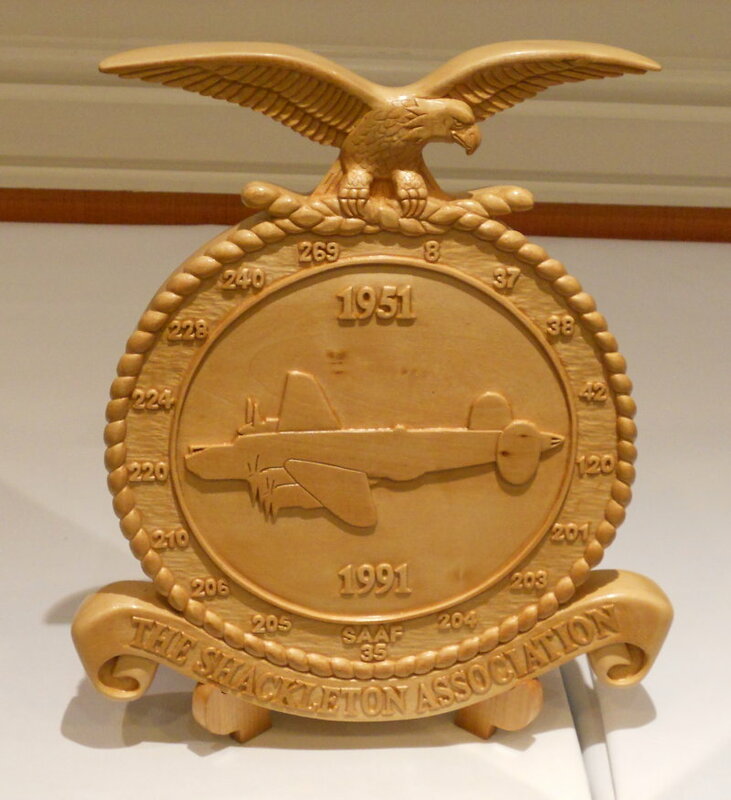 Paul Slee and his wife presented this beautiful wooden carving to the Association at the 2017 Annual Dinner. 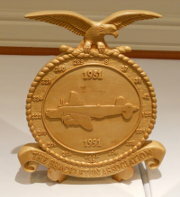 Paul carved it by hand over a number of months using a picture of the Association's crest as his design. The accuracy of the carving and level of detail are absolutely incredible. 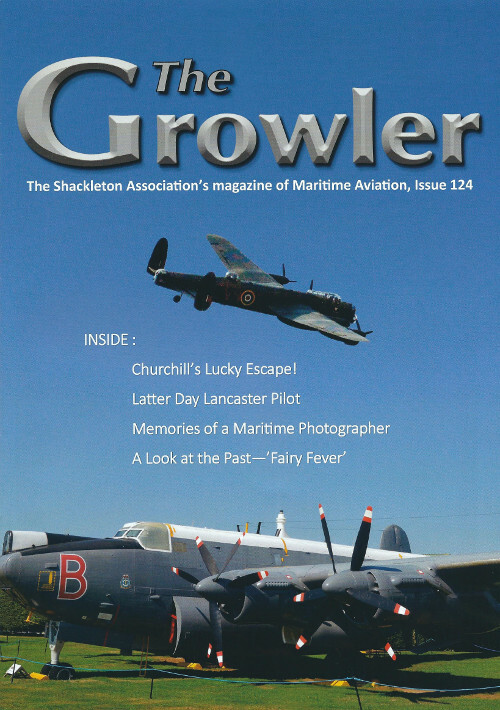 The deaths of our members are shown in The Growler but, of course, this does not allow sufficient time to publish any funeral arrangements that may have been passed onto the Association. Consequently, as we are aware that members may wish to attend these functions, especially if they are local to their residence, we have decided to pass these details onto to as many members as possible. Unfortunately, the only method of carrying out this process in a reasonable time is to pass the details via email and, therefore, we have decided to circulate via email any funeral arrangements that we receive to those members who have registered their email address with the Association. Rest assured that funeral arrangements will not be circulated without the knowledge and agreement of appropriate family members. The most recent website changes have now been published. The site is now compliant with mobile devices as well as desktop and laptop computers. One of the main changes is improved navigation and you can now navigate between pages on a touch-screen device by swiping left or right.